Have you been reading our stories lately and thinking about sitting comfortably in an airport lounge before you fly off somewhere, but don’t fly frequently enough to qualify for that privilege? Well, sigh no more, there are options for the in-frequent flyer to enjoy these services too on a pay-per use basis. 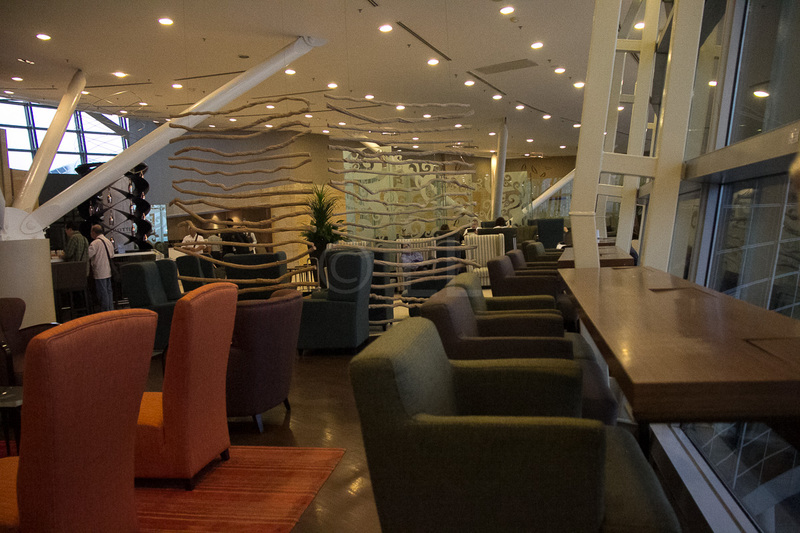 An airport lounge offers a convenient place for travellers to have a meal, take a shower, get some work done, or just relax before a flight or when they are in transit. Some Lounges also have facilities for a quick nap. Many airports have at least some of these facilities available, but for regular passengers, they are only available at a premium over the price of similar services ‘outside’, and are public. A free service available to the public (like wifi or computers) is usually time limited and is unlikely to be secure. A Lounge, therefore, appeals to those passengers with a need for a quiet place without distractions and without (generally) paying extra for the privilege. Some airports have a number of different lounges, airline specific, public access lounges and special purpose – for example a place where your children can be safe and happy as they wait. Check your airport website to see what such facilities they have available. 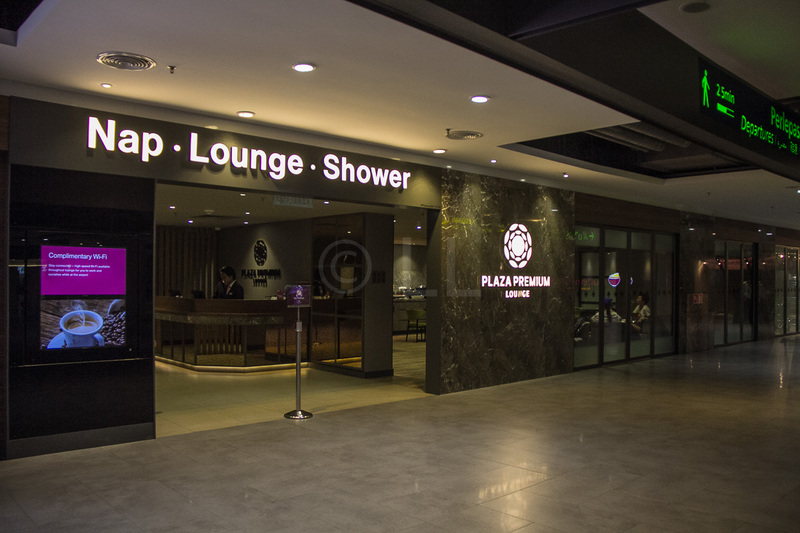 KLIA offers a ‘Lounge for rent’, handy for special events or group travellers and Changi has Lounges in all terminals, both Public and in Transit areas. Most Premium Airlines offer Lounge facilities to their passengers, usually either those flying Business or First Class, or holders of a Loyalty card above a certain level. Basically, this means that if you’re travelling Economy, even if you have a Loyalty Card from that airline, if it’s just the basic card – generally, don’t bother asking. Some airlines may admit basic card members on payment of a fee, it may be worth checking. In addition, different airlines have different conditions attached to entry to their lounges, including whether or not you can take others in with you – Qantas will allow eligible card holders to take in an additional person with them, if they’re travelling on the same flight. Some airlines, particularly smaller companies, have airline lounges that are open to ticketed passengers for payment of a per-use fee. These may be in transit areas of the airport or in the public areas. 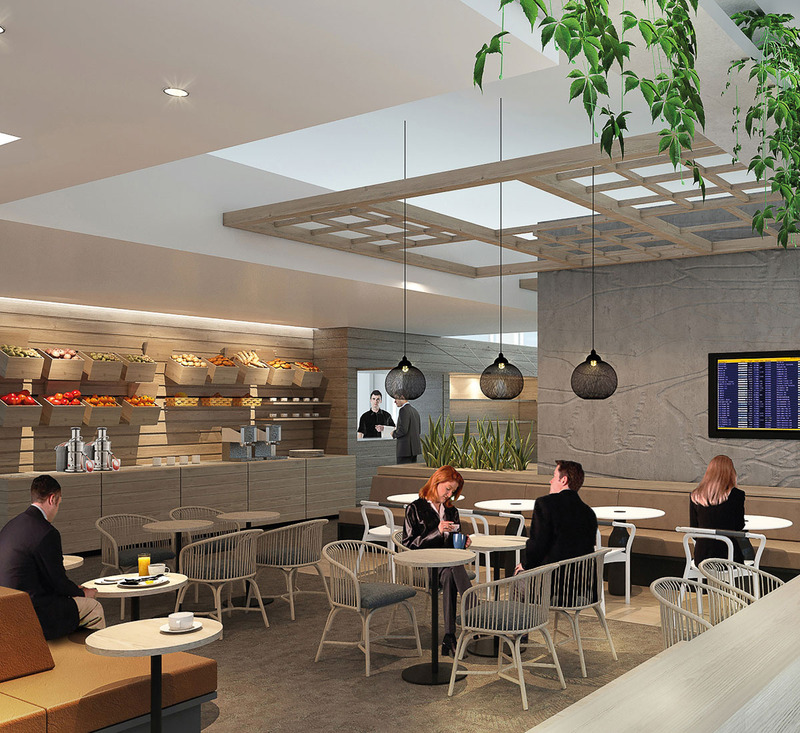 Demand for Lounge facilities by passengers without access to any of the airline specific facilities led to the setting up of the Plaza Premium Lounge Group. The Group lounges are now available in over a hundred locations in thirty-five airports in sixteen countries across the globe. Many airports offer Plaza Premium Lounges both landside (before immigration) and airside (transit area / after immigration) options. The Group is also proud of their top prize in the recently announced 2016 Skytrax Awards, taking out, for the first time, the Skytrax World’s Best Independent Airport Lounge award for for its Heathrow Terminal 2 facility. 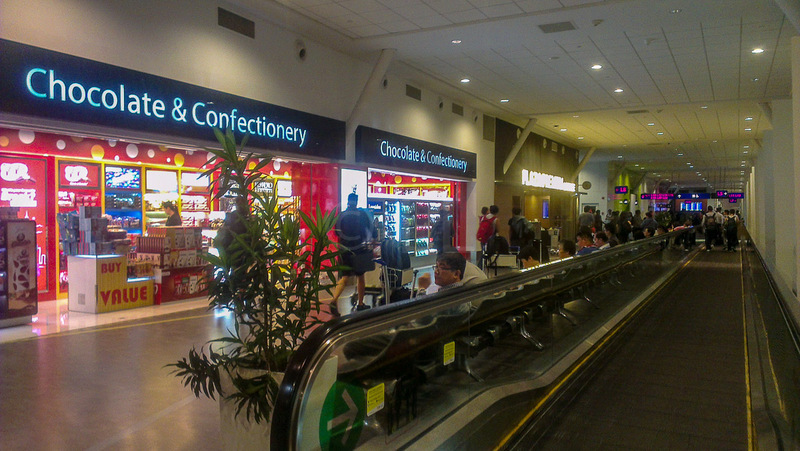 Changi Airport has one public access lounge landside, located in Terminal 3 – The Haven by JetQuay, on the Arrival level, Meeting Hall South. Airside pay per use Lounges are also available – Plaza Premium Lounge in Terminal 1 and Ambassador Transit Lounges in Terminal 2 & 3. 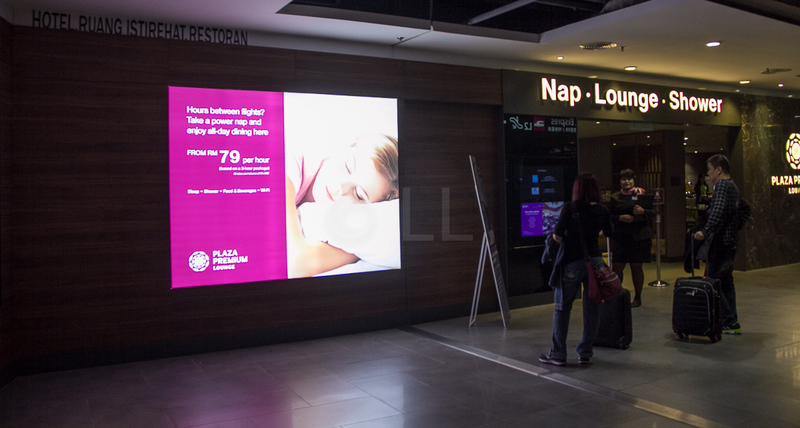 Most large airports which have public access lounges, will have them linked on their websites, so if you want the facility, you can generally find what you’re looking for, whether you are in Frankfurt (Air Canada’s Maple Leaf Lounge is airside and LuxxLounge can be found landside in Terminal 1. Sky Lounge is located in the transit area in Terminal 2.) or Japan’s Haneda Airport. 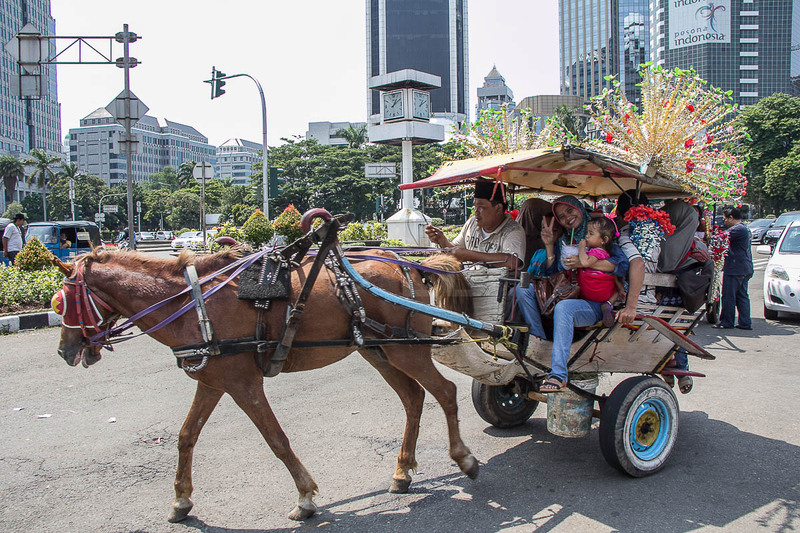 Most such hub airports have a number of options to cater for the large number of passengers in transit, so in these airports you’ll be able to ‘shop around’ more. Many small commuter airports also have privately owned lounges catering to passengers from various airlines. 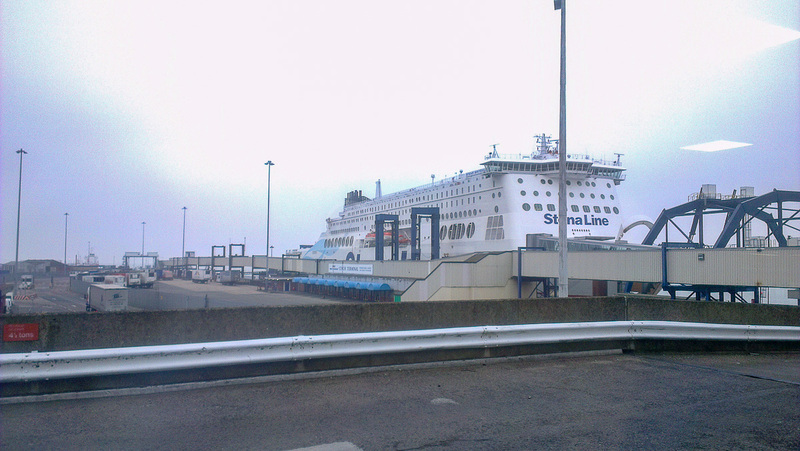 One such Lounge is the Peugeot Lounge Skypark, which offers free entry to one passenger (you can pay for extra guests) if you are ticketed and are a current owner of a Peugeot vehicle. Find a free Lounge – again, check the information above. Remember there will be many different types of people thinking the same, so it might not be quiet.